Rockstar games is preparing a new addition for GTA V multiplayer. Players will be able to create their own MC or join the existing one. The limit for players in one MC is set to 8 people yet. They will form a hierarchy inside the crew. 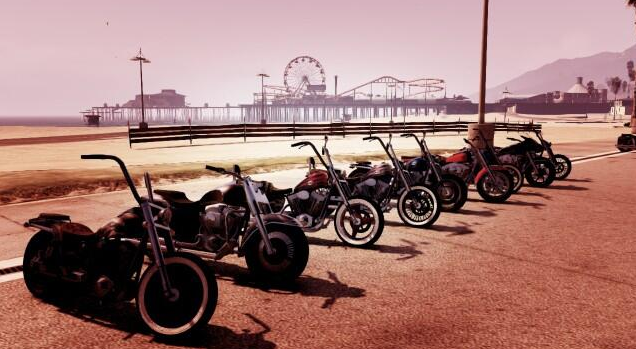 Of course, new addition will bring new bikes, clothes and tatoos to Los-Santos together with many other things. People in Rockstar are already familiar with bikers theme. They have created Lost and Damned DLC for GTA IV, the main charachter of which is killed by Trevor in GTA V. We are longing to see what we will face!